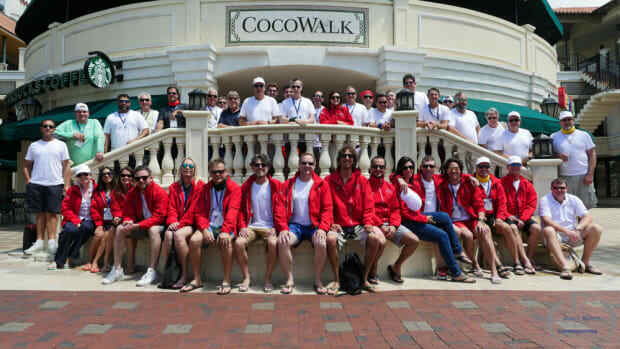 Azimut Benetti held its 2016-17 Yachtmaster conference at the Mayfair Hotel & Spa in Miami in May. 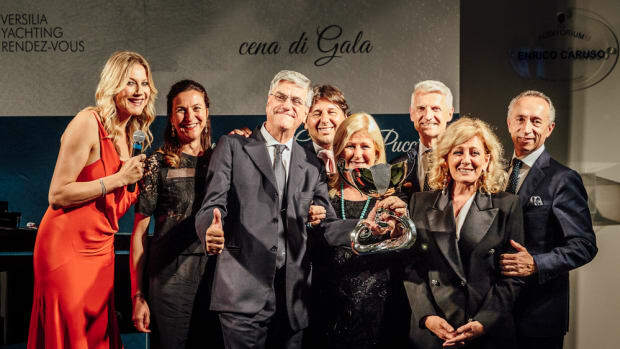 Azimut Benetti Group founder and president Paolo Vitelli received the first Carlo Riva Award. 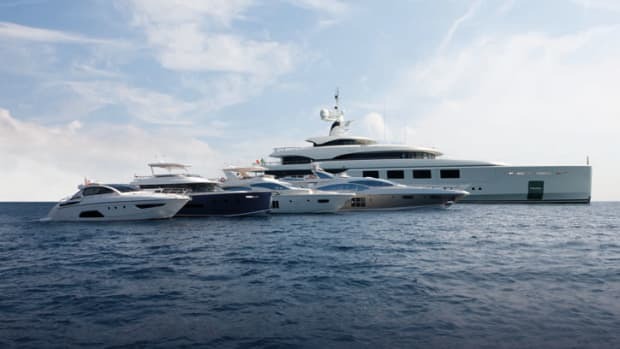 Azimut Benetti Group held a yachting gala last weekend on the island of Capri in Italy. 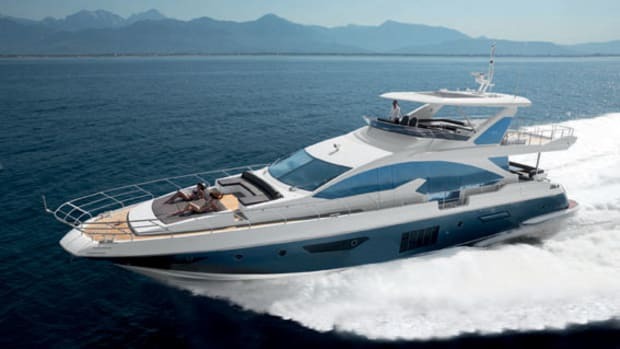 Azimut Benetti held a 2016 YachtMaster conference in Italy in February. Azimut Benetti Group ranked first in the Global Order Book 2016. 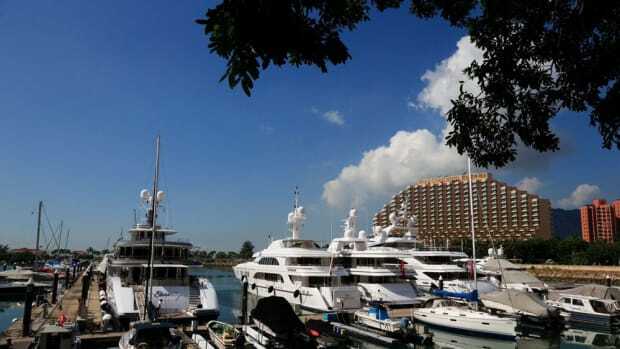 Azimut Benetti held its first Yacht Master Asia, a two-day conference and workshop session for superyacht and megayacht captains in Hong Kong. 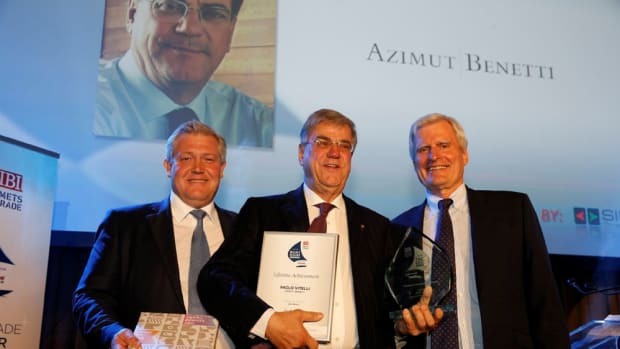 Azimut Benetti founder and chairman Paolo Vitelli took the top honor with the Lifetime Achievement Award.